“This is an Imaginary Story… Aren’t they all?” With those words, Alan Moore opened one story and ended an era at DC Comics. Whatever Happened To The Man Of Tomorrow was written to given the story of Superman an official ending of sorts before DC Comics rebooted their continuity with Crisis On Infinite Earths and formed what became known as the Post-Crisis Universe. Before then, any story that took place outside of the established canon (i.e. every wacky story involving Lois Lane marrying Superman) was dubbed an Imaginary Story. Following Crisis On Infinite Earths, these non-canon stories were published under the Elseworlds imprint. The name may have changed but the base idea was still the same, allowing writers a chance to tell stories set in other realities and timelines. 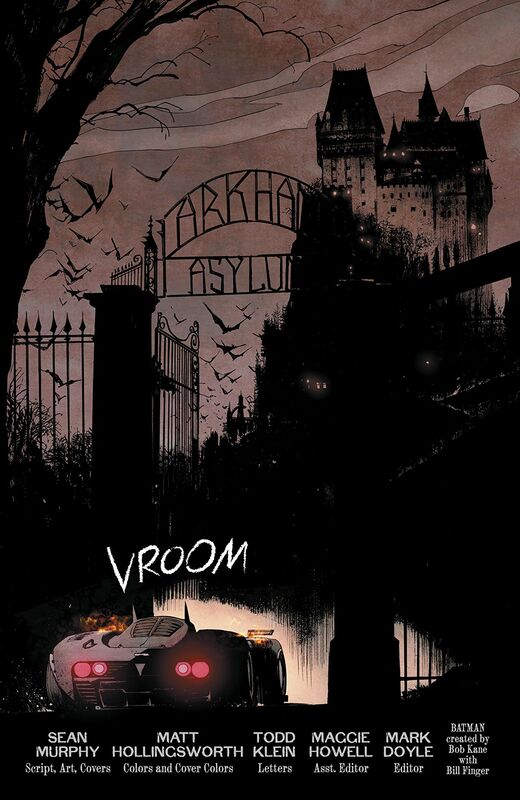 The first of these – Gotham By Gaslight – was set in a world where Bruce Wayne became Batman in Victorian era Gotham City and stalked a clownish Jack The Ripper. Many of these Elseworld stories – such as Hawkworld and The Killing Joke – were absorbed into the canon due to positive fan reaction. Others, like the western-themed Justice Riders and the alternate-future Kingdom Come, became part of the canon Multiverse formed after Flashpoint. The Elseworld imprint is used sparingly these days but DC Comics still tells tales set in other realities. 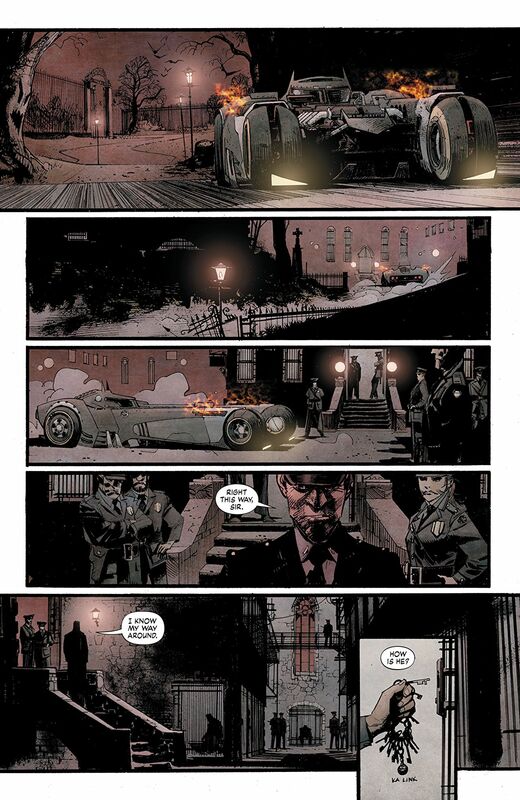 Batman: White Knight is the latest of these stories. 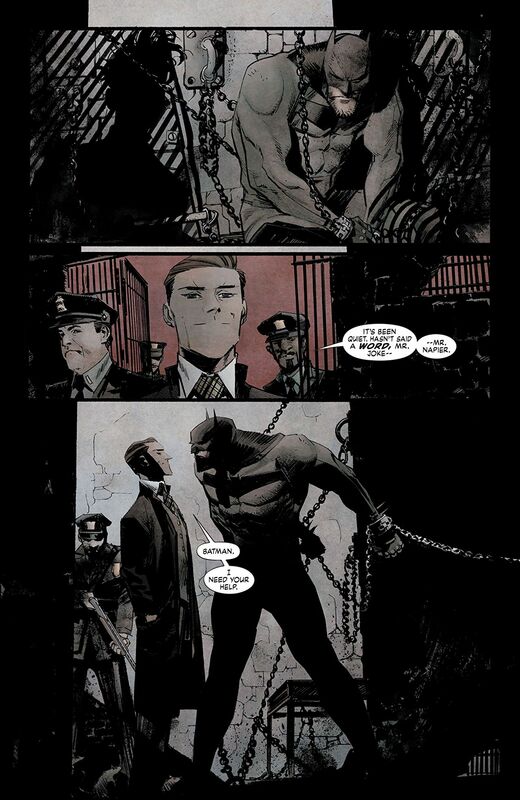 Set in a reality where The Joker has been cured of his madness, the early previews promised a story where the newly-sane Jack Napier would find himself reluctantly thrust into the role of savior when it becomes apparent that The Batman has gone over the edge in his efforts to fight crime in Gotham City.